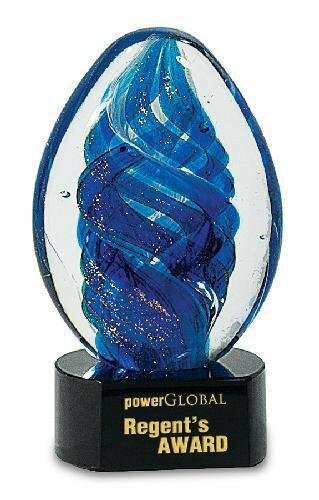 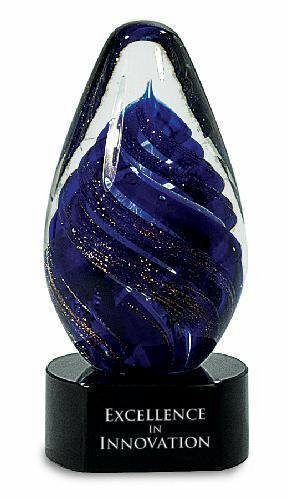 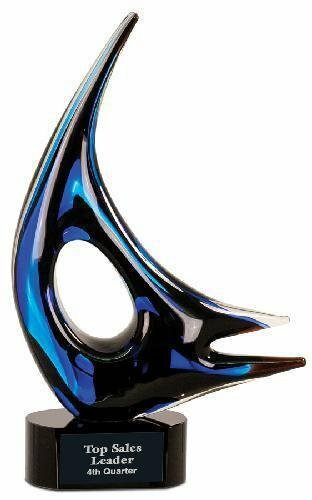 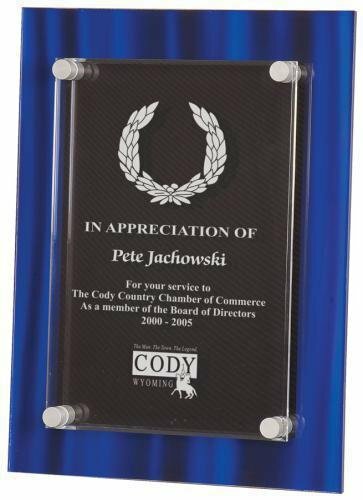 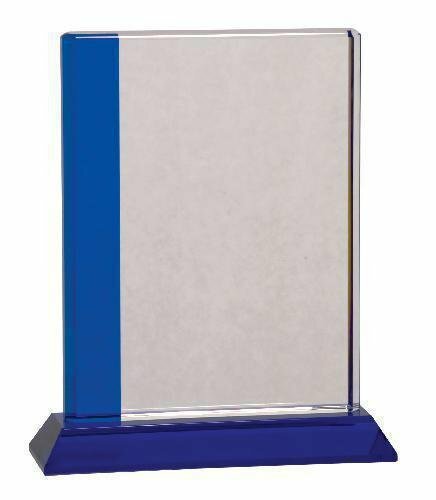 The Blue Velvet acrylic stand-off plaque has the look of a rich blue velvet and features a 1/4" thick clear acrylic suspended above giving it dimension and depth. 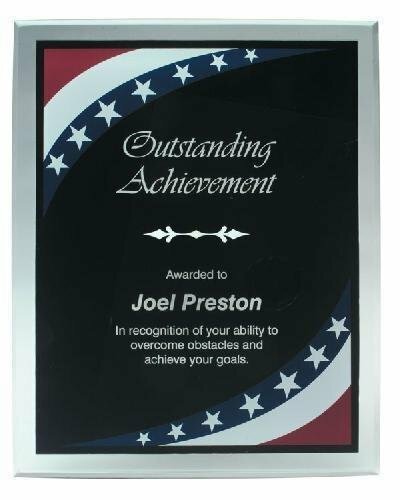 This plaque can stand or hang either vertically or horizontally and is an elegant recognition of achievement. 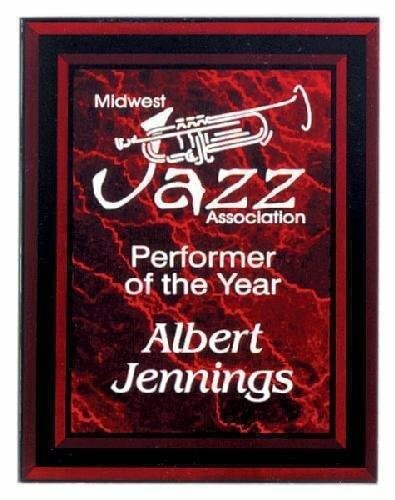 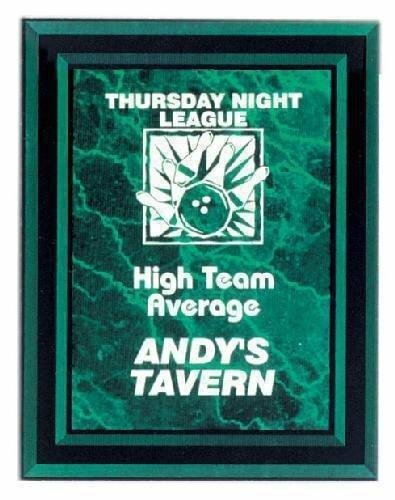 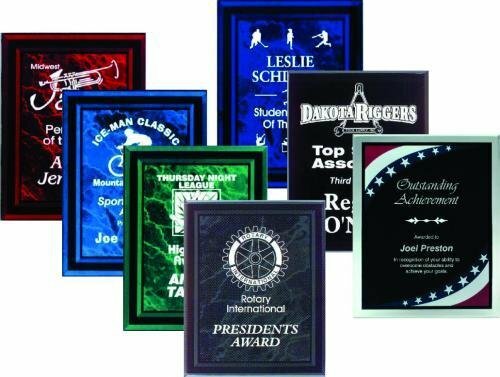 This 3/8” thick beveled acrylic plaque really makes your personalization stand out.